Many people regard the welfare state as a great achievement of civilization. Yet, few recognize that the larger the welfare state becomes, the more the beneficiaries themselves must bear the growing costs. The beneficiaries must pay for what they receive and also bear the administrative expenses. Further, taxpayers in general must pay for the rent-seeking of special-interest groups that exploit the system for their own benefit—not to mention the inevitable waste incurred due to negligence or mismanagement. Traditionally, the relatively wealthy have cared for the poor and the aging. Voluntary charity has been a feature of all societies. Yet, when the state expands into the welfare state, charity loses its meaning. The more the general population falls into the hands of the welfare state, the more diffuse the definition of need becomes and the larger the number of contributors grows. In the end, all pay more than they get. Many of the evils that voters attribute to capitalism are actually the result of the fact that these very same citizens demand from political parties in elections what they lament after the elections. The public supply of goods that was expected to come for free through the so-called social state turns out to be more expensive than it would be under a private system. 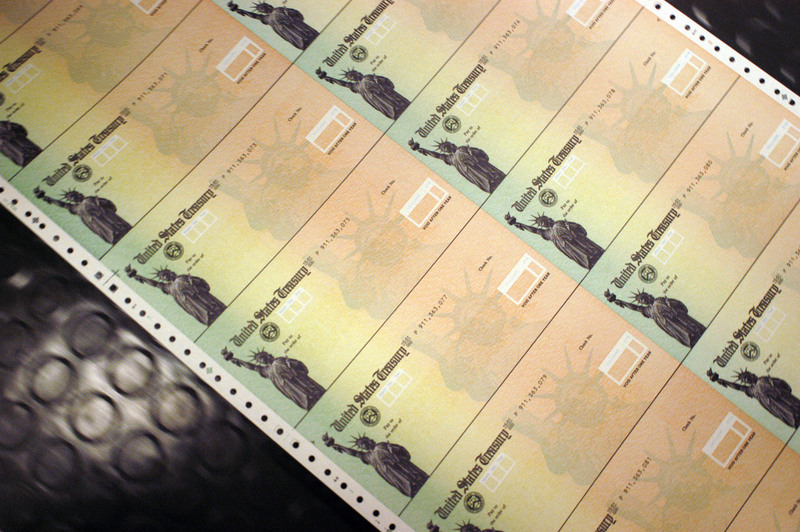 When individuals have no direct obligation to pay for public goods, the demand for these goods rises. Because of the individuals’ assessment of utility and cost, and because the supply appears to be free, the demand for goods and services increases. An avalanche of costs is the necessary consequence of such a system. Prices continue to increase even when the benefits of the goods and services sink, as is the case in many developed nations. In the welfare state, moral hazard is pervasive. The wider the scope of social protection and the higher the benefits, the stronger the incentives become for those who produce the goods and provide the services to cater to the specific needs the social policies cover. The largest profiteers from the relentless expansion of the welfare state are those individuals. The welfare and social-benefits industry ranges from the medical-pharmaceutical complex to the university system to the employment opportunities of social workers. With health, the profiteers are the health-care providers: medical doctors, hospital employees, and the pharmaceutical complex. With public education, the main beneficiaries are not the students, but those who run the schools and universities. The more the system expands, the larger the benefits for the providers and the higher the costs for those who are said to be the prime beneficiaries of the “free” public goods. Since the inception of the welfare state, dissatisfaction has increased at the same pace as the costs. 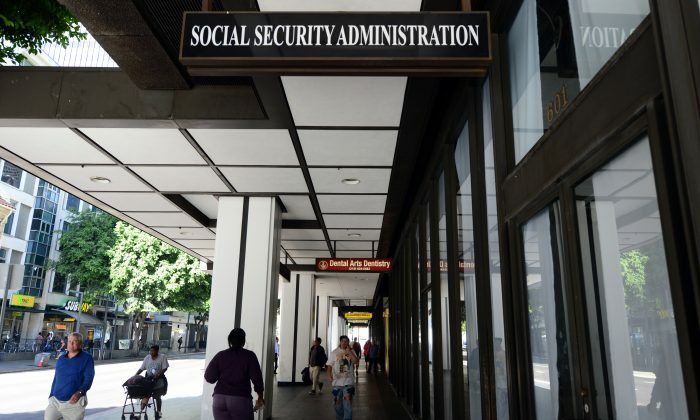 Since its beginning, Social Security has been sold to the public as a service that apparently would come to the old, sick, and needy free of charge. This illusion still rules regarding the modern comprehensive welfare state. Consequently, the demand for social policies systematically exceeds the supply, even as the dissatisfaction with the performance of the system rises. Insurance, when organized as a collective system—as is the case with health care—implies that the insured will ignore the principle of marginal utility and marginal cost. The gates are open to the avalanche of costs because demand rises to the saturation point. Without a fundamental change, the health-care Moloch in advanced industrialized countries will absorb more and more of the income of the population. The system will continue until its complete financial ruin. The absurd prospect looms that hardly any disposable income will be left beyond the expenditures for health, old age, social welfare, and taxes. Data show that health-care expenditures that exceed $2,000 per capita a year do not increase life expectancy. In the United States, which spends almost five times this amount ($9,892), life expectancy is actually lower than in countries that spend less. Perverse incentives are in place that drive up the costs, without an increase of benefit. This trend becomes fully insane when medical science itself says it isn’t expenditure on health care that determines health and longevity, but lifestyle. Both education and health care are so-called superior goods, for which the demand increases more than proportionally to a rise in income. This would be no problem if the beneficiaries of the goods were to bear the costs themselves. Yet, as the link between individual demand and personal payment is cut, excessive demand results. Overconsumption occurs in both health care and education. With education, a host of indicators suggest that most public education isn’t about learning but about signaling. Students want a degree mainly to rival their cohort in the job market. Goods such as education and health care have saturation points far beyond any reasonable limit. Demand tends forever to outstrip supply. Even if each patient had a personal physician, there would be further demand for health care. This is also the case with education. Demand shifts from the optimum to the maximum and questions such as why society should not give all students their own teachers to prepare for a doctorate no longer appear absurd. When health care, education, and social justice become declared objectives of public policy, supply always will fall short of demand. Political parties try to outdo each other with new and better designs for social security, and welfare, and justice for all. In politics, however, better means not an improvement but more spending and higher costs. Therefore, these proposals come down to nothing more than higher taxes, contributions, or public debt. A free, capitalist system would abolish the collectivism that prevails in the education and health care sectors. Disposable income would rise, and people could spend it according to their personal preferences. That contrasts with the present system, in which people must pay, with little, if any, say. Will FARA Violation Prosecutions Extend to Media Organizations?